Authorities Friday publicly identified a Navy man who was fatally stabbed this week during a fight at his East County home. Anderson Lopes, 24, was mortally wounded about 10:30 p.m. Tuesday during an altercation that also injured his wife in an unincorporated area just north of Interstate 8 and south of Lake Jennings, according to sheriff’s officials. Medics took Lopes to a hospital, where he was pronounced dead, Lt. Rich Williams said. 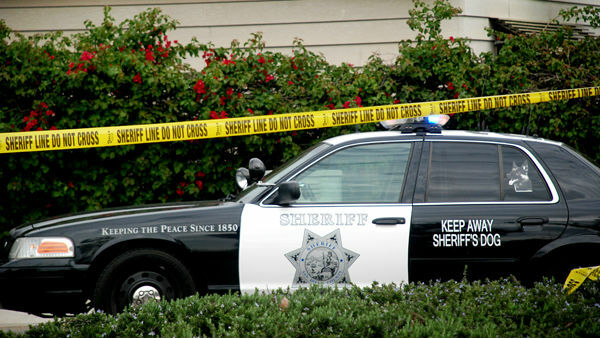 Deputies arrested the suspected assailant, 26-year-old Dylan Edward Poston of San Diego, at the scene of the fatal fight. He was booked into county jail on suspicion of murder and was being held on $3 million bail. Officials have disclosed no suspected motive for the violence.